We also offer traditional Peruvian beverages to quench your thirst. 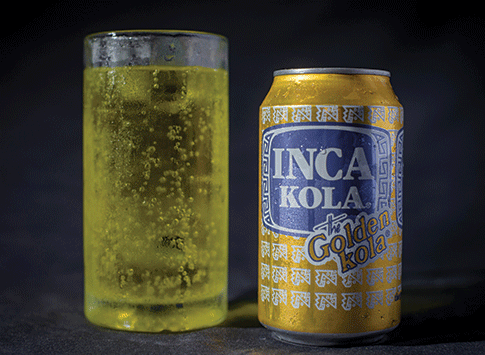 The “Golden Kola”, Peru’s most popular soft drink often compared to the flavor of bubblegum or cream soda. Gotta try it at least once! Chicha Morado is a sweet punch made from purple corn and spices. 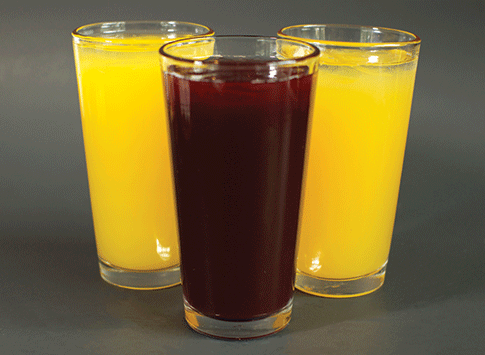 We also offer Maracuya, our passion fruit juice and Mango juice.